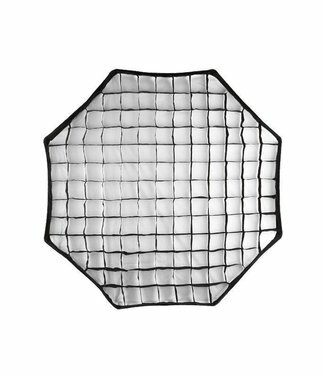 Our softboxes and octaboxes offer the soft lighting effect that you love without the hassle of construction and setup time. 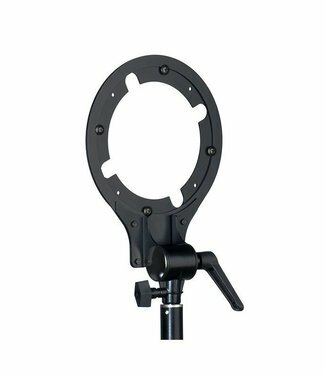 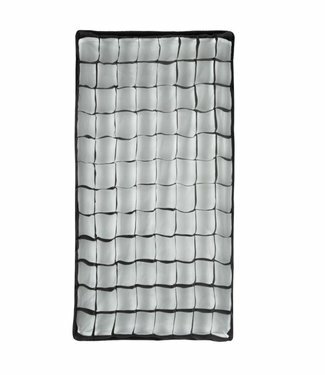 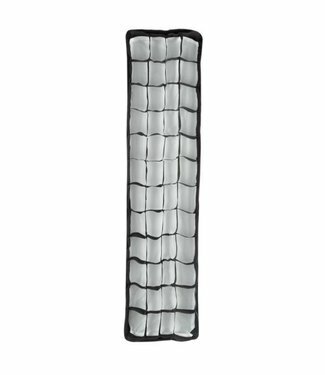 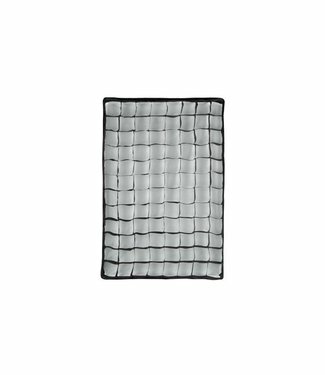 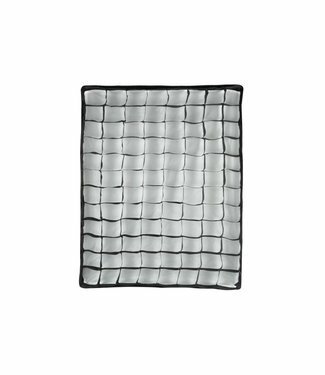 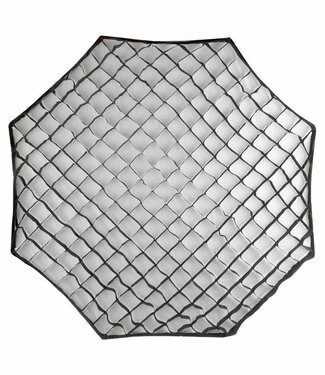 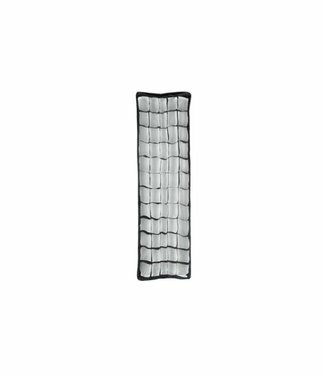 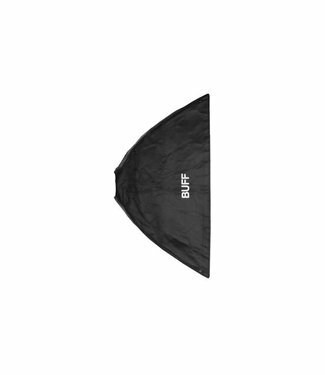 Octabox Foldable 35” from Paul C. Buff are just unfolded l..
Octabox Foldable 47” from Paul C. Buff are just unfolded l..
Octabox Foldable 60” from Paul C. Buff are just unfolded l..
An octabox diffuses the light onto the subject creating soft.. 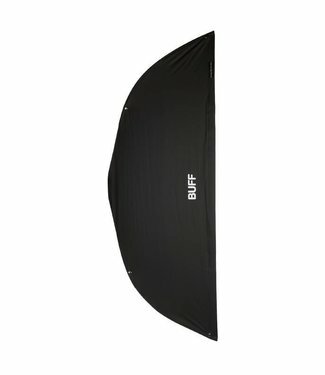 The Softbox 32” x 40” by Paul C. Buff are unfolded like.. 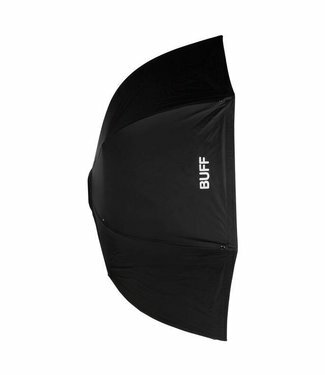 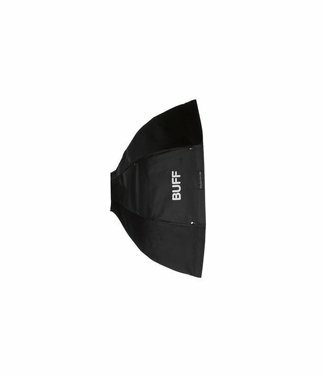 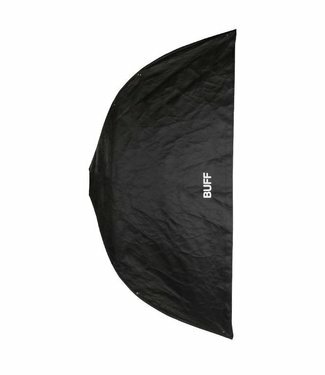 The Softbox 24 "x 36" by Paul C. Buff are unfolded like a re..
An softbox diffuses the light onto the subject creating soft.. 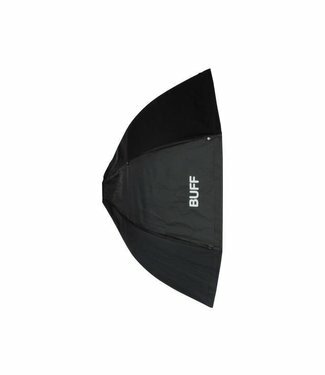 The 10 "x 36" Stripbox Foldable from Paul C. Buff are just .. 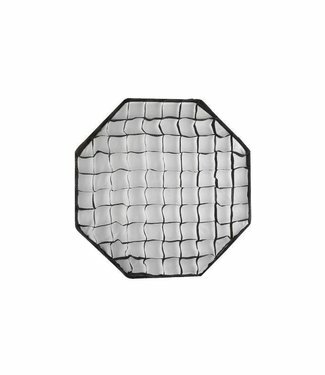 The stripbox is narrower than the usual softboxes. 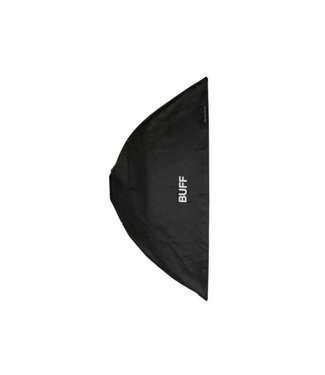 It provid..
A stripbox diffuses the light onto the subject creating soft.. 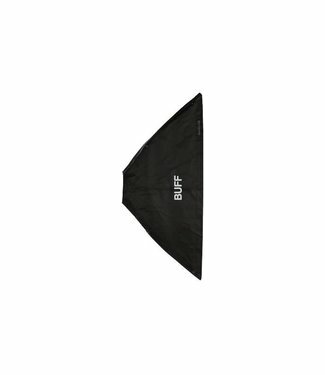 This adapter allows you to mount your Paul C. Buff foldable ..